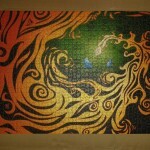 A friend of mine suggested to make a jigsaw puzzle out of one of my images. And I did. As you already noticed I chose ‘drops’n’schwurbel’. 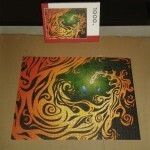 I had had made it a 1000 pieces puzzle and that three times. One for myself, one for the abov ementioned friend (thanks, Katja) and one as a birthday gift, in case I can’t come up with a better present (I rarely do…). I think I chose the motif well. It’s a bit challenging but the structure in the tail give enough clues. Now, what to do next? 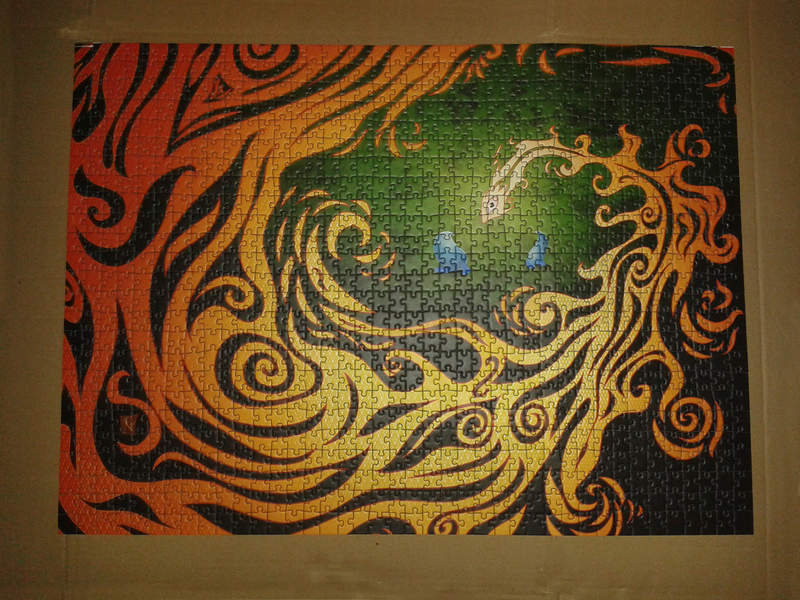 Anyone know a platform where one can sell jigsaw puzzles? Somewhat like what ‘spreadshirt’ is for t-shirts?